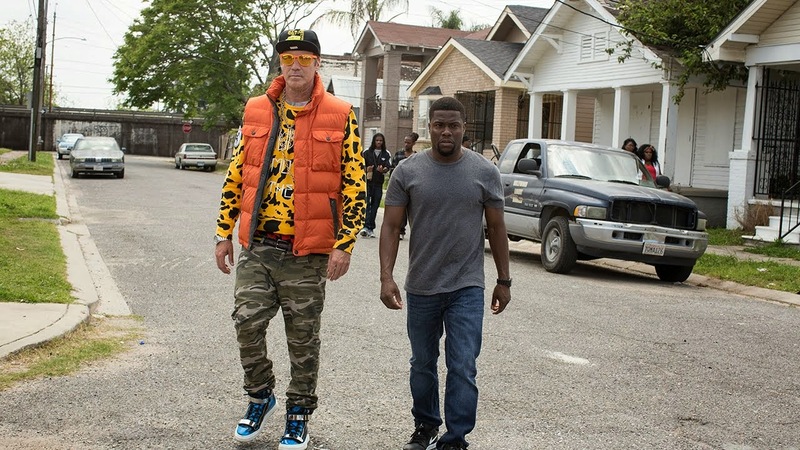 Receive an education in incarceration when Will Ferrell and Kevin Hart join forces in the feature comedy Get Hard, arriving onto Blu-ray Combo Pack and DVD on June 30 from Warner Bros. Home Entertainment. The film, which also stars Tip “T.I.” Harris, Alison Brie and Craig T. Nelson, will be available early on Digital HD on June 9. Get Hard is directed by Etan Cohen, who makes his feature directorial debut following a successful writing career (Tropic Thunder, Men in Black 3). The screenplay is written by Etan Cohen, Jay Martel & Ian Roberts and the story is by Adam McKay, Jay Martel & Ian Roberts. Will Ferrell, Adam McKay and Chris Henchy produced the film alongside executive producers Ravi Mehta, Kevin Messick and Jessica Elbaum. Get Hard will be available on Blu-ray Combo Pack for $35.99, and includes the film in high definition on Blu-ray disc, a DVD and a digital version of the movie in Digital HD with UltraViolet. Fans can also own Get Hard via purchase from digital retailers. The Blu-ray Combo Pack and Digital HD versions include an unrated cut of the film featuring footage never before seen in theaters. On June 30, Get Hard will be available for streaming and download to watch anywhere in high definition and standard definition on their favorite devices from select digital retailers including Amazon, CinemaNow, Flixster, iTunes, PlayStation, Vudu, Xbox and others. “Get Hard” will also be available digitally on Video On Demand services from cable and satellite providers, and on select gaming consoles.